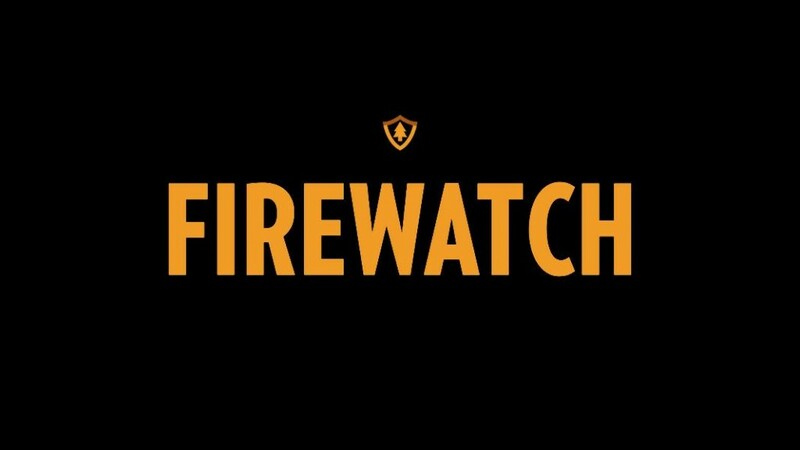 The PlayStation 4 version of Firewatch launched with many complaints, from both critics and consumers, about framerate hitches, texture pop-ins, and falling through the game world. On their blog, the game’s developer, Campo Santo, announced patch 1.02 has gone live on PS4. 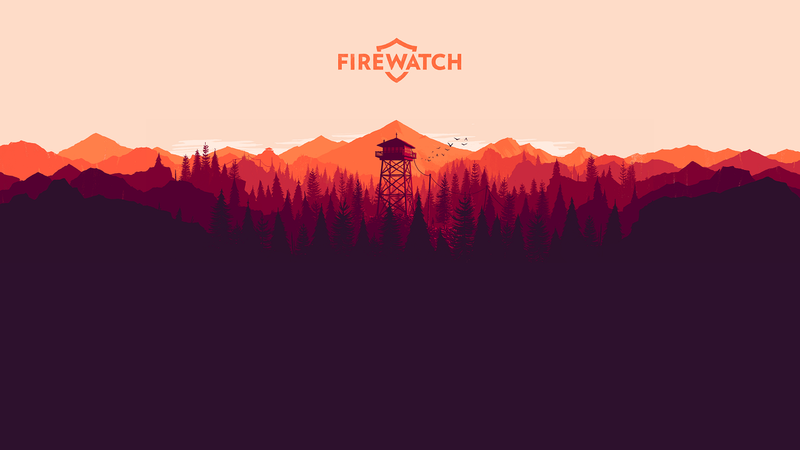 The studio also promises to continue supporting Firewatch. Campo Santo is working with Unity to upgrade to an “upcoming version of their engine” in an effort to further improve the game; in addition to adding subtitles for other languages on the PS4 version. No information yet on when these particular updates will come to fruition. • Draw distance and shadow render distance have been improved, which should remove significant texture popping. • Streaming loading and unloading has been significantly adjusted with extra safeties so you should no longer see loading happen right in front of you. • We got Unity to fix a very rare hang that could occur when loading and unloading scenes. • Many instances of unstable framerate have been improved. • Auto-saves are now far less frequent, as they were causing the worst framerate hitches we have been seeing. • Several places where people were escaping the world or getting stuck in collision have been refined. Also, if you are stuck in an endlessly falling state, the game will attempt to put you back, either through loading the last save or respawning Henry aboveground. • Various cases where you were able to interrupt or break your current quest have been safeguarded. As noted in our review here on GeekFeed, these fixes were a must as the errors often diminished the immersion.